Laser for Psoriasis is designed to target the psoriasis and not touch the surrounding skin. 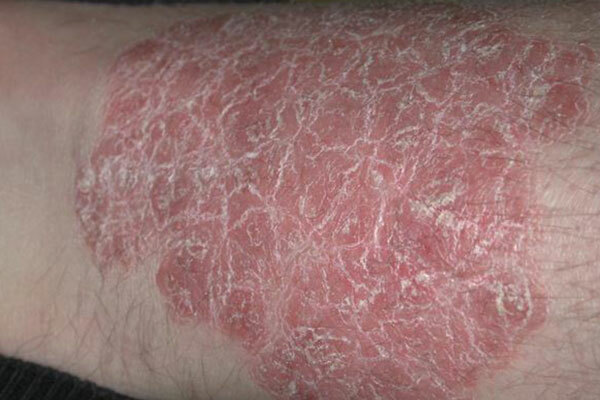 Xtrac (Excimer) is one of the latest approaches in treating cases of severe psoriasis. 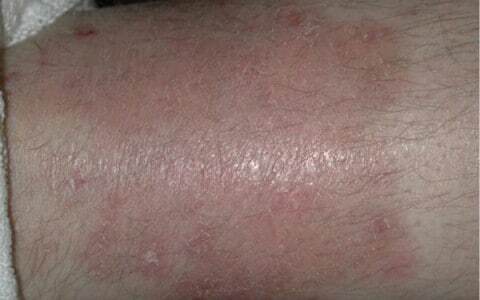 This laser allows us to treat psoriasis effectively without harming the healthy skin surrounding the affected areas and additionally, we can use a higher dose to induce a visible reaction in the psoriatic plaque – which means – using higher power settings with less side effects, and in some cases, a shorter course of treatment is highly effective. For widespread psoriasis we have the photochemical therapy NB-UVB, PUVA.